Naresh Modani Director, TMG Global FZCO. One of the driving forces behind the transformation of a small trading company into a global giant, Shreegopal Kabra is the Managing Director of R R Global. 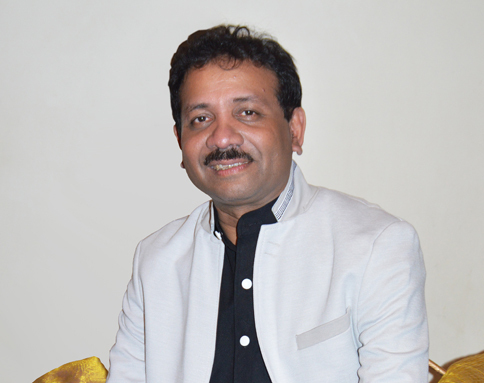 Entrepreneur, visionary, philanthropist and avid traveler, Mr. Shreegopal joined the R R Group and was instrumental in leveraging global opportunities and resorting to modern techniques of conducting business. He has been credited for setting up various pioneering ventures for the group and spearheaded the among several other first company to build electro mechanical car parking systems in India, an enterprising venture that earned the Group much recognition. Apart from being a business honcho, Mr. Shreegopal is associated with several social groups, educational institutes, Sports bodies and NGOs. He wears many hats and is the , Executive Council Member - SAARC Chamber of Commerce, Executive Council member – IEEMA, Chairman (Winding Wires Category) – IEEMA, Executive Chairman - Winding Wires manufacturer's Association of India, President - FTS (Mumbai) . Chairman ( ICA ) Wire & Cable Division . He played instrumental role in setting up foundation of Ram Ratna Vidya Mandir near Mumbai, the aim of the institution is to promote the rich Indian cultural heritage and impart knowledge to integrate it with modern education to develop a strong nation. A man of many talents, he believes “Happiness does not always come from success in business. It comes when you satisfactorily strike the perfect balance between business, social responsibility and personal life”. Kirti Kabra - Director, RR Global and Heading Brand Communications for RR Global , is one of the most admired talents in the Group. An exceptional strategist, Mrs Kirti is responsible for all communications and the development of every brand of the RR Group. She is known for implementing innovative concepts that have made Group a name to reckon with Globally. All brand initiatives bear her astute vision and judgement. Known for her skill in multi tasking, Kirti is an active social worker in the field of health and education, she has contributed immensely toward the initial stages of establishment of Ram Ratna Vidya Mandir which imparts value based education. Her passion and Dedication towards business is inspiring. Recently she has been awarded Syavy women of the year. She strongly believes, learning never stops in life. Over 24 years of management and leadership experience with global companies. Familiar with varied industry verticals and cultural diversities .Top Notch performance track record influenced by strong professional and personal values. He is an aspiring leader and a visionary with immense qualities. 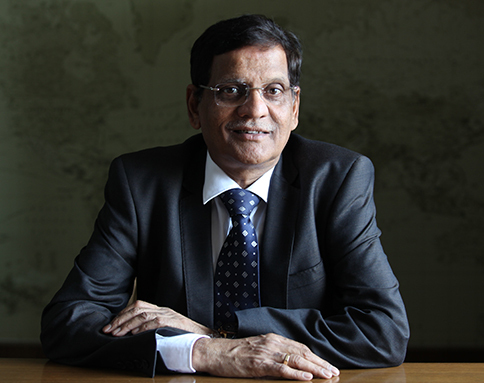 Being a commerce graduate from the University of Mumbai he has been of the most spirited professionals. Admired for his skills like Business Development, Sales & Marketing and Financial Planning, Mr. Naresh Modani is an exciting individual blessed with exceptional talent who strives hard towards the success of the group with his hard work and commitment. During the course of his association with the group since 1996, he has worked towards the RR product line and in the year 2003 he joined RR in the export division as a sales executive, since then with his hard work and persistence he has helped the group to expand and achieve its goal. During the year 2006, he was shifted to Dubai to establish a small marketing office and a retail division. Today, he has been instrumental in expanding our business across the Middle East and North African region as he aspires to grow more while visualizing growth and diversification as the most important factors for the industry to prosper on a global stage. Having an experience of more than 25 years in the market he serves as a Director who is dynamic, enthusiastic and one of the most innovative minds in the group. His passion, vision, professionalism and tenacity he has helped our group to achieve commendable success in the Middle East and North African markets. Being a charismatic professional with everlasting qualities Mr. Naresh Modani has been a role model for many in our group. He has been associated with Ram Ratna Group for more than 20 years. 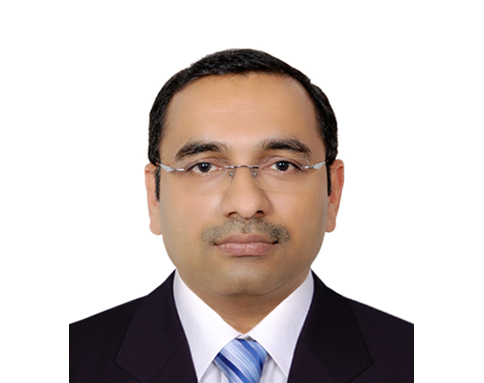 Mr. Praful Rathi joined Ram Ratna group in 1995 and was responsible for Industrial (OEM) marketing of Enamelled Copper Wires, Cables & Bare Copper Wires to companies in Private and Public sectors also Multinationals, in Western & Southern India. 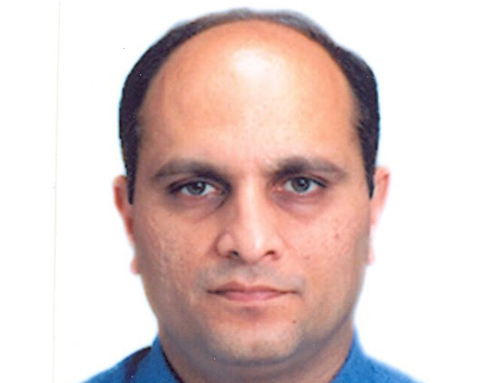 In May 2002, he was transferred to Ram Ratna International, Mumbai, and was entrusted with a responsibility for marketing of Cables, Enamelled Copper Wires, Dyestuffs, Pigments, Specialty Chemicals, & Merchandise exports internationally. 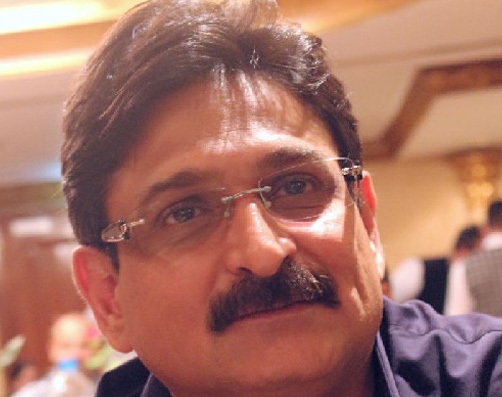 Prior to this he was associated with Grasim Industries Ltd., Mumbai, where he was responsible for the performance monitoring of various textile units in the Aditya Birla group. Being a graduate in B.E and a post graduate in Management Studies with a diploma in export and import management, Mr. Praful Rathi is a seasoned highly motivated Professional with a successful track record in sales, marketing and management. He possesses an extensive knowledge in addition to excellent communication, interpersonal and analytical skills. His leadership skills and ability to find and develop dynamic and focused individuals with a drive to deliver targeted results has helped the group to grow and achieve its targets. His excellent interpersonal skills have readily developed rapport with clients and colleagues. He is recognized for outstanding work-ethic, integrity, thoroughness and commitment to corporate goals. Today, because of his and his team’s effort Ram Ratna Group has become a brand to reckon with in the most of Africa, Across the GCC, Latin America, Australia and New Zealand.